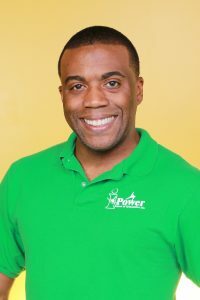 Kevin spent 10 years as a head coach and program director at LifeLines Gymnastics before merging with Dena Slade to develop I-Power School of Gymnastics. A coach driven by proper execution and technique Kevin enjoys studying gymnastics videos and learning from great coaches around the world. In addition to gymnastics, Kevin is a soloist with the Champaign Urbana Ballet company, where he’s danced in multiple roles with the company. 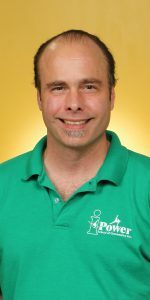 Kevin has produced several state champions, and two athletes to the USA Gymnastics TOPs National Team in 2001 and again in 2008! 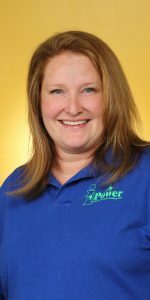 Dena was born and raised in Champaign, Illinois. 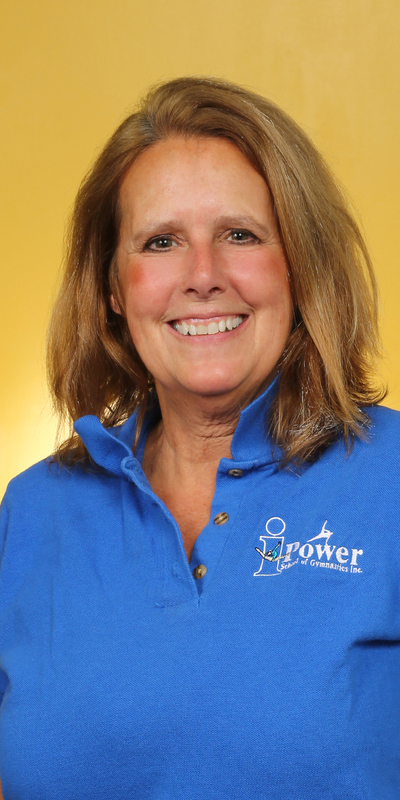 As a child she trained and competed for the competitive gymnastics team at the Champaign County YMCA for nine years. 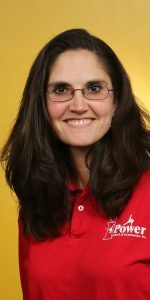 As a child, Dena was an exceptional gymnast placing on every event and all-around at state and regional meets. In 1996, Dena started coaching for the Champaign County YMCA. 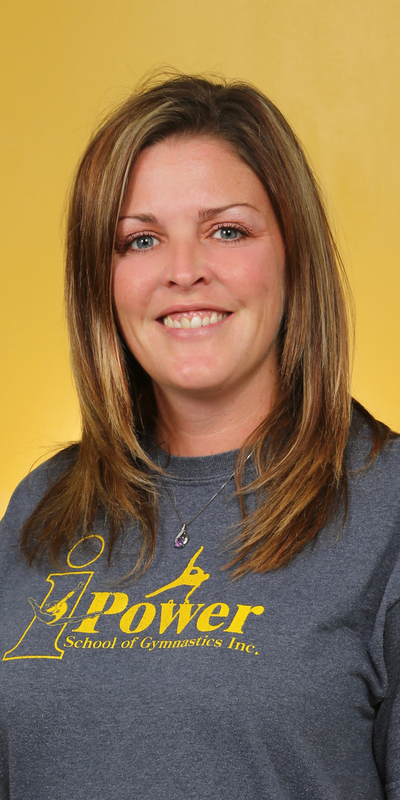 She coached recreational gymnastics, but quickly moved up to coach the competitive team. In 2000, Dena was promoted to Director of Gymnastics at the YMCA. She served as director until 2007 when she resigned to spend more time with her husband and 3 daughters. As director of the YMCA Dena more than doubled the program numbers and built many strong relationships with families around the community. Dena’s motivation to start I-Power was to have a program where she could design and implement programs that (through her experience as a mother) families needed. 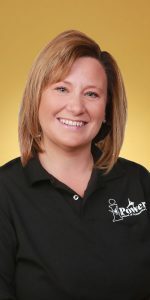 Her primary role at I-Power as an owner is to lead our recreational program offering great gymnastics classes and assisting with FUN special events that make us one of a kind!